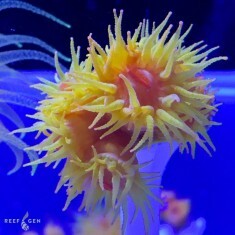 These enormous reef-building beauties have all been growing in the Long Island Aquarium’s 20,000 gallon reef for over a decade. 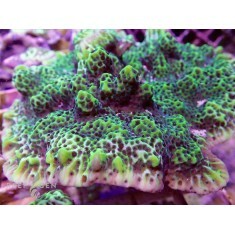 Some colonies are over 20 years old! 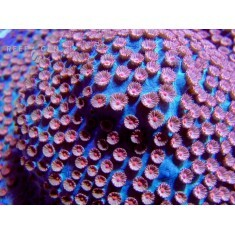 Several colonies have diameters ranging from 2 to 6 feet across. 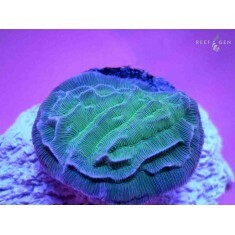 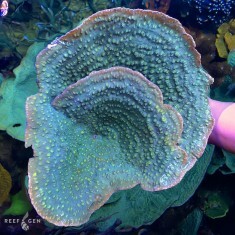 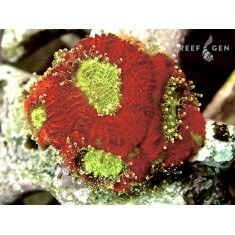 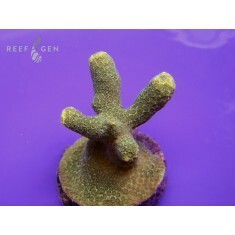 RG Legacy Stonies include classics like frags from Joe’s massive Turbinaria colony as well as secretive colonies tucked away from the front viewing window like the Orchid Stylo, which is 2-feet in diameter on Joe’s “back reef.” Take home a piece of history with these hardy time-tested gems. 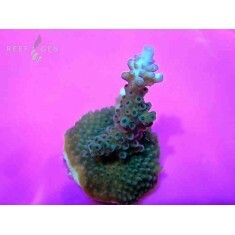 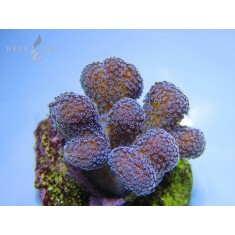 One of Joe’s favorite cherry picks from years ago, this stunning little Micromus..
An old strain of Acanthastrea echinata popular througout the hobby, we were only too happy.. 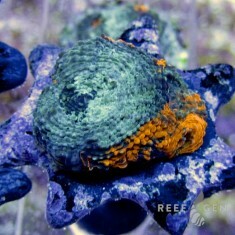 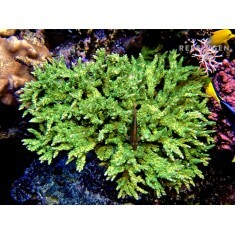 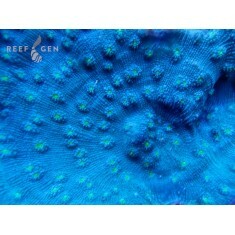 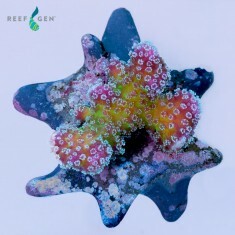 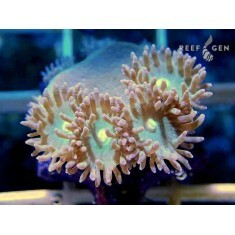 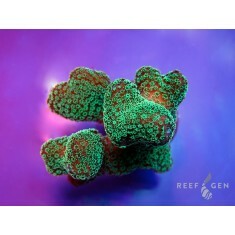 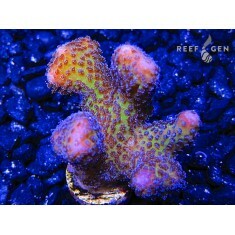 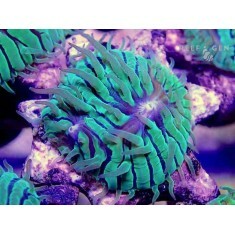 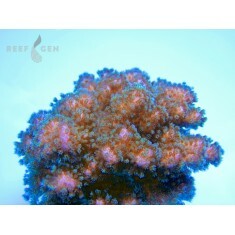 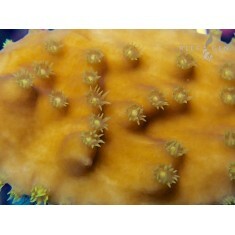 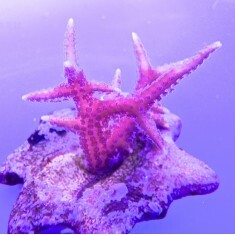 Similar to the Meteor Shower Cyphastrea, our strain has a turquoise background with high contrast sa..